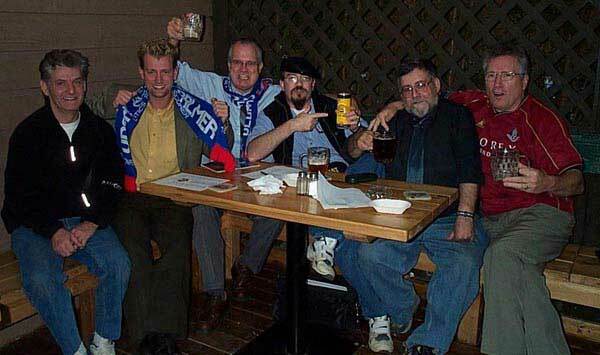 The LSC, Canada signed up sixteen of their members for the Latics Starline Lottery for the 2002-03 season. 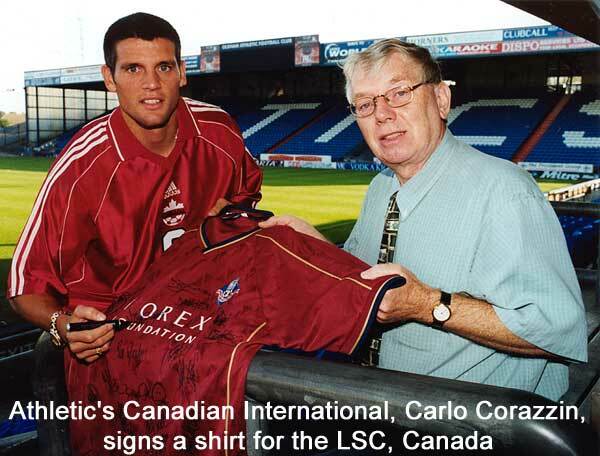 The lottery promoter, Tony Pascall, was gracious enough to arrange a photo shoot with Carlo Corazzin, the Latics Canadian International and a signed shirt was sent to Canada along with a collection of Latics programmes and signed photographs. 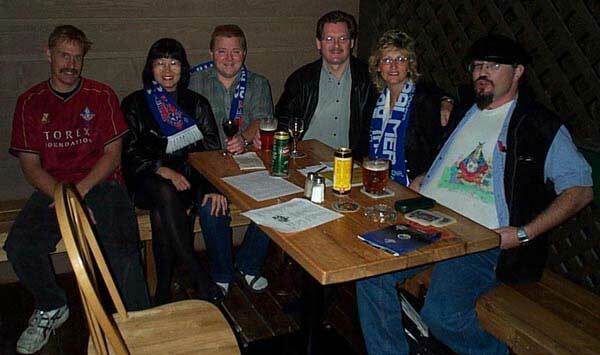 There was a total of 29 supporters at the meeting on the night the shirt arrived and below are photographs of some of the LSC members celebrating. At my time with Metro Ford I also played for B.C. under 15 and the Canadian u16! 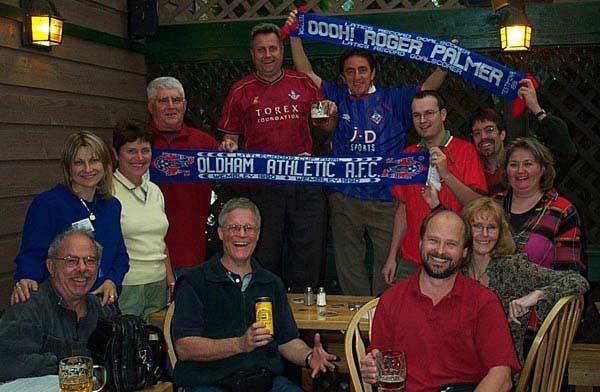 I then went back to Canada to play for the Olympic u23 team, trying to qualify for Barcelona. I was now 20 years old!